(Natural News) Depression has become an all too common condition in recent times. Despite its prevalence, however, pharmaceutical companies have failed to come up with a safe and effective way to address it. 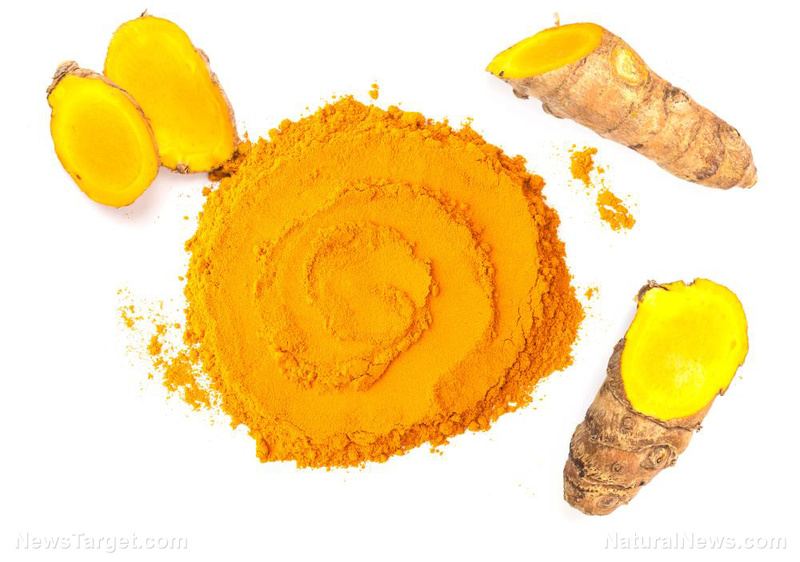 Lots of people think they either have to live with their negative feelings or accept the possibly deadly side effects that come with antidepressant use, but there are some natural remedies that can be surprisingly effective – and one of the best may prove to be curcumin.